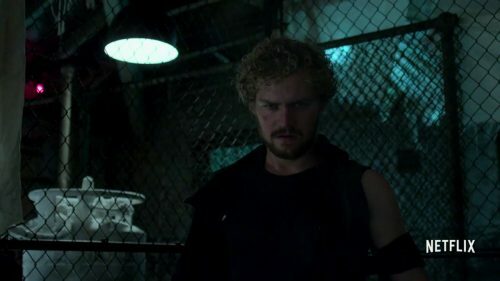 All I know about Danny Rand is what I’ve learn by watching Ultimate Spider-man. He’s rich and an orphan and there are problems at the family business. With his powers and strange things happening will he save the company & make the criminals pay for what they have done? Billionaire Danny Rand returns to New York City after being missing for years, trying to reconnect with his past and his family legacy. He fights against the criminal element corrupting New York City with his kung-fu mastery and ability to summon the awesome power of the fiery Iron Fist.